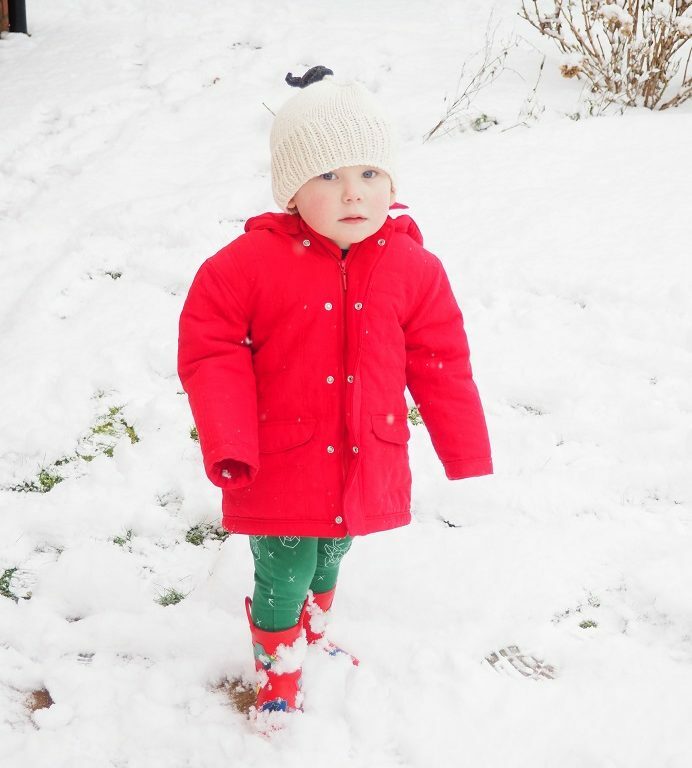 Living Arrows 10/53 – Baba played in the snow! 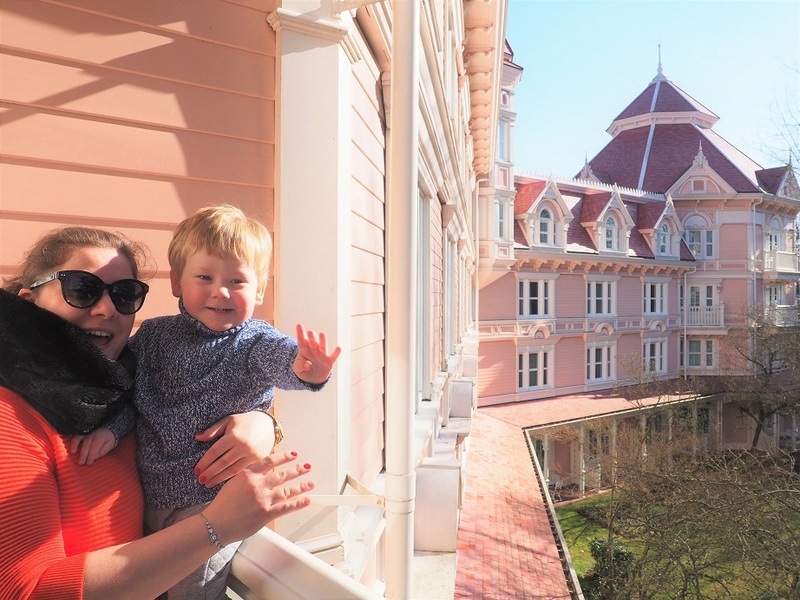 So my excuse for not publishing our Living Arrows 9/53 last week is that we were off for a long weekend at Disneyland Paris. And in between catching up with my family (they came to see us there! And even my grandma joined in the fun! ), going on fun rides, drinking many cocktails and meeting up with all our favourite characters, I did not blog! I promised Grumpy Boyfriend to switch off un peu for the 4 days in the land of magic. Alright, I did some Insta Stories but I was overall very good and did not use the laptop much! It was fun and I will make sure to write about it all soon! Et voià! Living Arrows 9/53 is done and dusted for you. But when we left the Eurostar and got out of the station, it was a shock! It was actually snowing and the country was well covered! We struggled to find a taxi to go home and once there, we just collapsed in bed as we were so fatigués. The day after was even bigger and we decided to make the most of it! 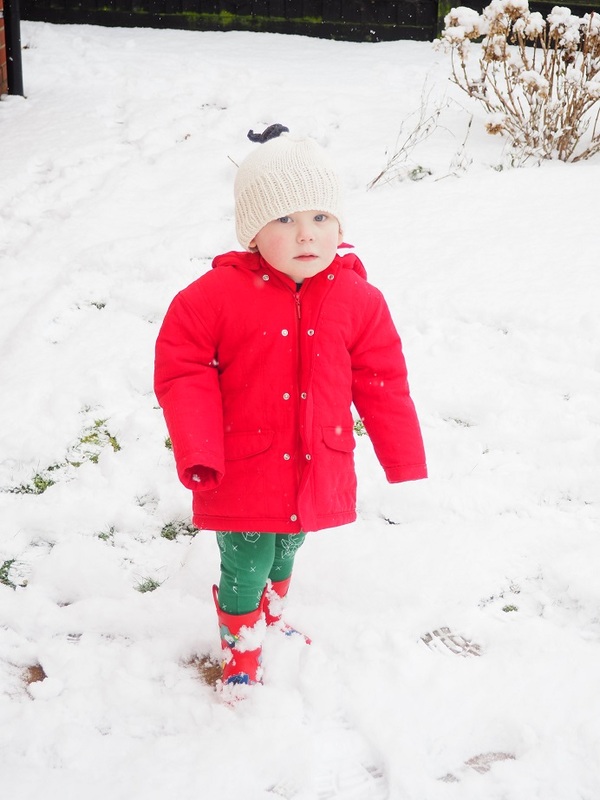 It was not the first time for Baba but he put his boots on and investigated thoroughly what was this: la neige! To be honest, he was not really sure about it. After 10 minutes of playing and running around, he just wanted to go home! I get him; I am pretty much the same in this kind of situations! What did you do in the snow? (All gone now!) Did you make the most of it? How did you survive the kids being at home while the school was closed? Not recovered from the experience yet? Enter one of our fab GIVEAWAYS to make you feel better! The snow was pretty but caused chaos with my mums hen weekend plans so I wasn’t happy! 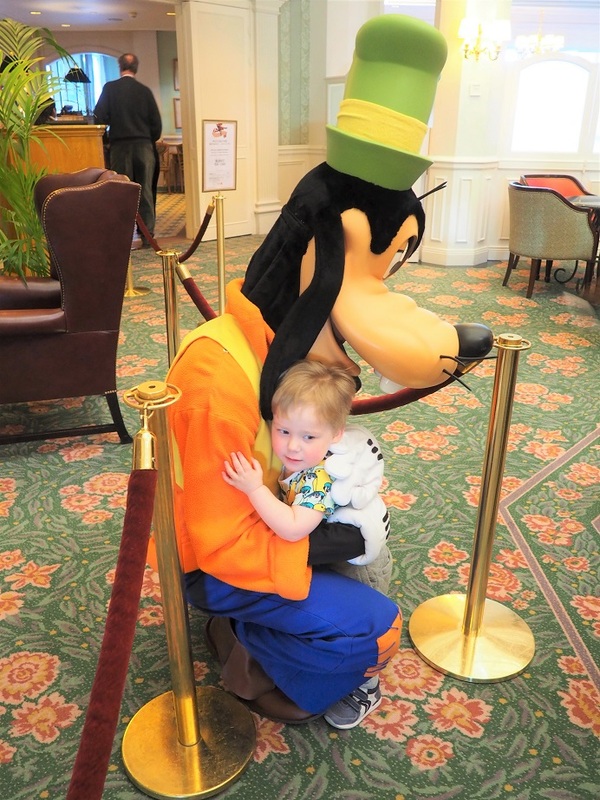 The kids loved it though. Looks like you had fun. I am so glad the snow has gone, it just messed everything up. Ahh how lovely! We didn’t really have any snow here, just a small amount which melted a few hours later. I;’m very jealous! I am so like that in the snow – so pretty to look at but ten minutes is my limit! haha How cool that you got to spend some time with your family in France and to give your social media posting a miss for a while (so hard, but so necessary sometimes). I quite enjoyed our snow-for the first day anyway. Then I got pretty bored. We didn’t spend long playing in the snow either. It was just too cold for the younger ones.